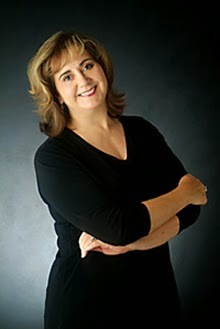 When Katrine Brinkerhoff's cabin is attacked, only sheriff Clint Thornton's heroism saves her. She owes Clint her life—and her help catching the men responsible. All she has to do is trust in Clint's plan to protect her family. But she can't let herself care too deeply, not when her past carries secrets that would drive him away. 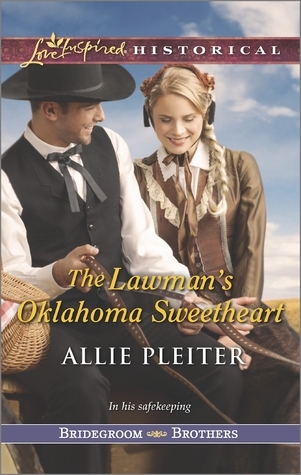 If you would like to read the first chapter of The Lawman's Oklahoma Sweetheart, go HERE. This book starts right off with action and had me excited to read this story. After the first few chapters the characters didn't really interest me as much. The rest of the book was slow going for me but perhaps I just wasn't in the mood for this type of book. I kept putting it down and picking it back up a different day but by the ending I thought it was a sweet story.